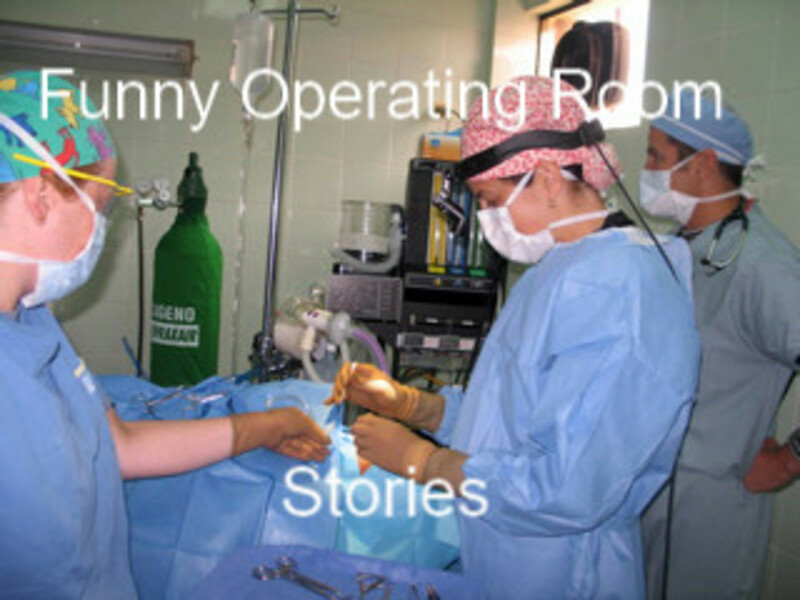 It is hard being new to an operating room. Everyone watches and evaluates all your actions. People have different ways of doing things, and everyone thinks their way is the "right" way. Much of what you are told is different from the training you received while studying for your certification. Some days it seems everything you do is wrong, even when you know it is technically correct. Life is frustrating. You wonder if it will ever let up. You wonder what you can do to decrease the dissatisfaction you feel every day. Days that you receive praise are banner days. They lift you up and keep you going. 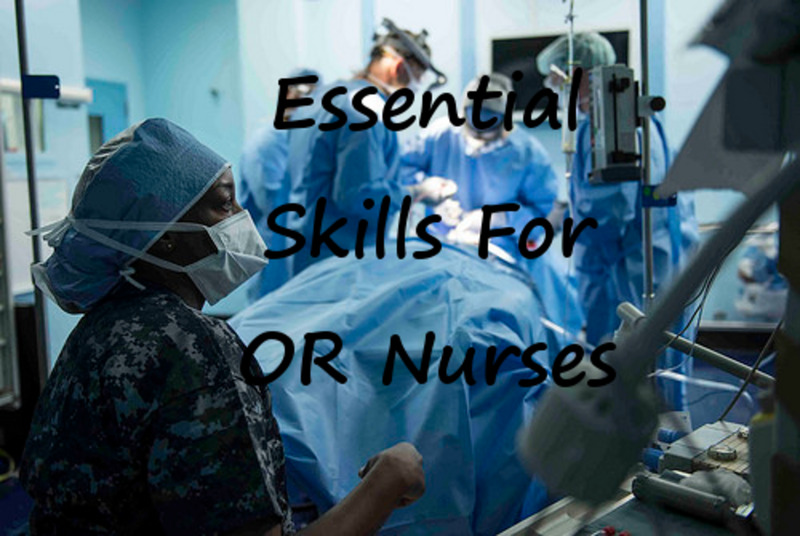 In the ever-changing world of an operating room, it is sometimes hard for nurses new to the environment to know how to improve their skills. They may see another new circulating or scrub nurse and wonder why they do not get yelled at as much. I'm going to share the best information I have for nurses new to the OR. You may have heard it before, or it may be new. I have trained several nurses new to the operating room as circulating nurses. These are the behaviors I expect from them. One of the main rules I tell my trainees is to stand up during surgery. I know that you will see many nurses sitting down, and some may be reading magazines. My rule is no sitting during your first three months. New nurses who sit during surgery are considered inattentive and uninterested. The doctors complain about new staff sitting. Although you may never hear them, they do. I know this is unfair, but it happens. Even if you are only sitting to do your charting, doctors and other staff members will complain about you. Remember all you were taught regarding first impressions. There is no time like the present to make the doctors and other staff perceive you as attentive and interested. If you have already started in the OR, and you have been sitting, change it now to standing. Standing and watching the sterile field is a circulating nurse's job. Remember that in surgery it should never be "all about you." When the doctor is upset and yelling, even when it is directed at you, it is most likely not about you. Some doctors are never happy until after the first case. This doctor had a fight with his wife. Sometimes the surgery is not going well. We, as nurses, want to be in the background. We want to be like elevator music. You know it is there, but you do not pay attention to it. When we do our jobs correctly, the doctor has several fewer things to worry about. S/he can concentrate on the surgery knowing that the circulating nurse has everything else under control. It should never be "all about you." 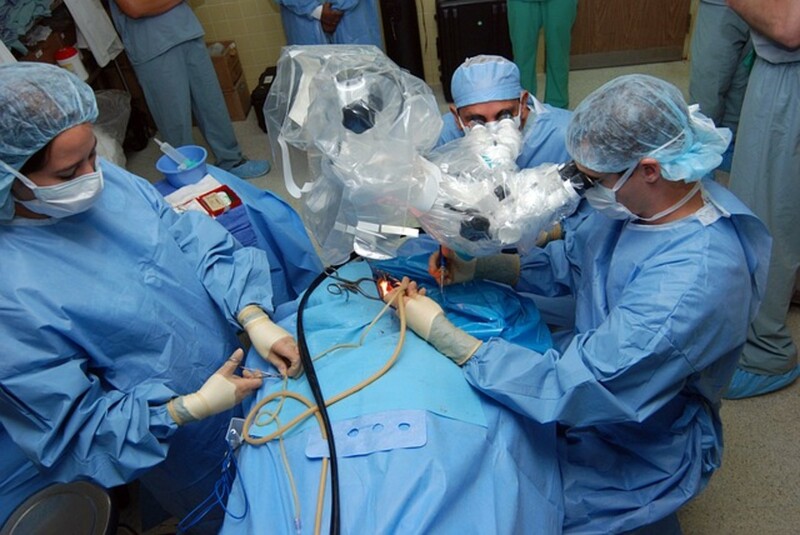 Surgeons yell many things in the heat of the moment that they do not mean. They usually have several things on their mind, and this makes them seem frustrated. But, most surgeons will not even remember what they said to you during surgery. Please do not hold a grudge. Let disparaging comments and snide remarks roll off you like water off a duck's back. You can not take these things to heart. It is going to happen. You can not hold a grudge against staff or doctors because it will impact your patient care. If you feel you need to, by all means, confront staff and surgeons regarding their actions. I strongly agree with doing this. But, confront them after surgery, not during. Find a private or semi-private place to talk. It is not the entire OR's business. I feel continually confronting them cuts down on how much they yell and carry on in their room. They come to remember that you confront them, which is as uncomfortable to them as it is to you. Have a sense of humor. You can laugh as easily as you can get upset. If someone calls me stupid, I may respond with, "Well I am a blonde, but I'm trying to become a brunette." I try to make derogatory comments into jokes. At times this can relieve some of the tension in the room. Sometimes a sick and dark sense of humor is needed. Other times, you may need to get silly. Over time you will learn when you can joke and when it will get you yelled at. Sometimes you will need to joke to relieve the tension. Learn the skill of judging the tone of the room. When critical comments come my way, I pay attention. I will ask the speaker how to better myself. Or, if I do not understand what I did wrong, I will ask for clarification. During these times I will be earnest and open. Never let critical statements go by without addressing them. There is always something to learn in an operating room. This is a hard one for many people. It may seem like an impossible task not to be intimidated by someone in power over you. But you need to stand your ground. I have been yelled at by surgeons and/or staff more times than I can remember. As a nurse, you have a license to protect. Doctors often forget this and need to be reminded. As a licensed registered nurse you need to know your state law. It also helps to know The American Nurses Association's (ANA) "Code of Ethics." Always read your facility's policy and procedure (P&P) book. Then (and this is important) follow them. Ask to see the AORN "Standards of Care". Notice if AORN's standards differ from your policies and procedures. Know the rules of sterile technique. Do not break sterile technique, even if the surgeon wants you to. I once had a surgeon who needed dressings and wanted me to walk between the back table and the patient. Everything was still sterile. I attempted it twice, then explained I could not break sterile technique and went around the back table. This greatly increased the surgeon's respect for me. With the information you learn from P&P, standards of care and state law, you can give the surgeon a valid reason for doing something or not doing something. Paraphrasing and stating where your knowledge came from will give you more authority. I always carry a small, multicolored, index-card notebook. The index cards stand up to constant use much better than paper. Being multicolored means it is easier to find what you need. I always list the staff's and doctors' full name and initials such as DO, MD, CST, or whatever they are. I also list the medical representatives and others such as X-ray techs. This way you will not have to ask for everyone's full names and spellings each time. I use one color per specialty, or sometimes per two specialties, depending on how many doctors there are in each. Then I break it down by doctors. I always try to get the pickiest listed first for easiest reference. I find there are always little things I forget, especially when I am in a new facility. I will list information such as bovie settings, positioning aids, headlights and any other information I do not routinely remember. Then I check the list after setting up the room to make sure I have everything I need. This helps because there is not always time to read the entire pick list and comments. If I have forgotten the same thing twice, I will list it in my little book. We all have certain things we do not remember. When you list them in a small pocket-sized notebook it will help. As much as possible make routines. I have a routine for setting up the room; a routine for interviewing the patient; a routine for starting a case; and a routine for ending a case. These routines help me to remember all the items, questions, and/or actions that are needed. There is so much information for nurses new to the OR to remember and so little time to think about it. Before it overwhelms you, make a routine. Always follow your routine. If you need, practice interviewing your patient in front of a mirror at home. You will need minor adjustments to your routines depending on the age of the patient, the specialty, and/or the physician's preference. First, try to get your basic routines down pat. This may sound like a stupid task. But, those who are not talking are listening. You can answer questions when asked and ask questions that pertain to the surgery. But do not get sucked into conversations unless everything is going very well. Some surgeons and staff will try to distract you by talking to you. Then they will accuse you of being inattentive. You will not have those sponges ready to open. You will not get the dressings on the table in time. Always focus on the operation. Always focus on the patient. In the OR there is always a little bit of competition between surgeons and anesthesia providers. This is one of the reasons that surgeons hate to see their circulator standing (or sitting) and having a conversation with the anesthesia provider that does not pertain to the surgery or the patient. This is a behavior that will get you that label of inattentive and uninterested. Most surgeons I know hate to see their circulating nurse paying more attention to someone other than him/her or his/her surgery. Many will tell you to pay attention and quit talking. Show interest and ask questions. Read up on any new surgeries the night before. When you have time, go in to observe a surgery you have not done. Or, go and observe a doctor you have not worked with. If you have a few minutes to spare, ask the scrub personnel what the different instruments on the mayo stand are used for in the specific surgery. Try to watch and see which instruments the scrub nurse passes and when. Keep your interest focused on the operation. Nurses new to the operating room should always be busy. There is so much to learn and so little time. Do not hang out in the lounge. Sitting in the lounge is acceptable for lunch and breaks, and also after a very long or a very difficult case. All other times, the lounge is off limits for at least for three months. When staff and surgeons see you sitting in the lounge at odd times, they will decide you are lazy. We all make snap judgments. In the OR, we are always watching and judging new staff. We want people who we can feel safe with when the case goes downhill. Lazy people do not fit this image. There are usually all types of specialty carts and/or supplies that you need to know. Picking cases is a very good habit. You will learn what different cases require, and get to read all the comments. Reading policies and procedures and/or reading AORN standards is another good use of time. 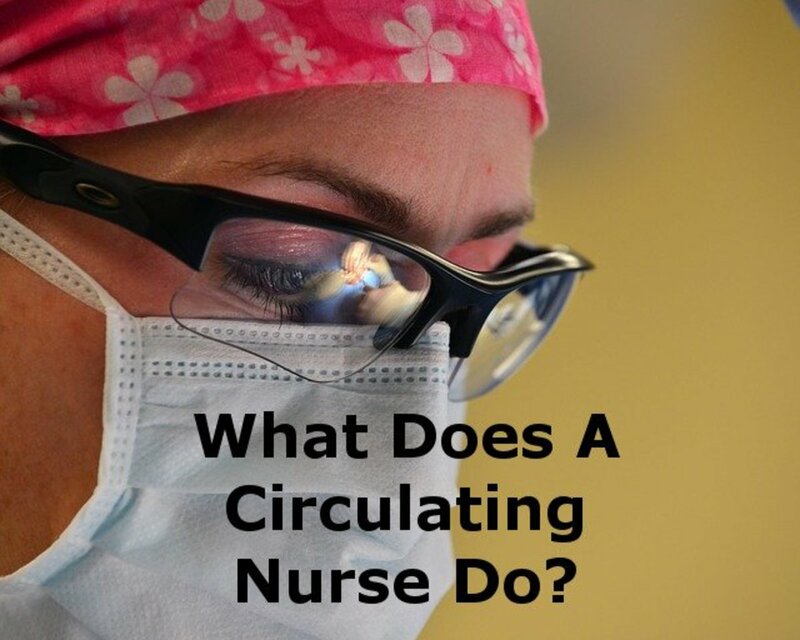 Learning the role of the scrub nurse makes you a better circulating nurse. Whenever you have some extra time, and can convince someone to let you, scrub in. You will learn why certain instruments are so important. You learn what the surgical routine is. 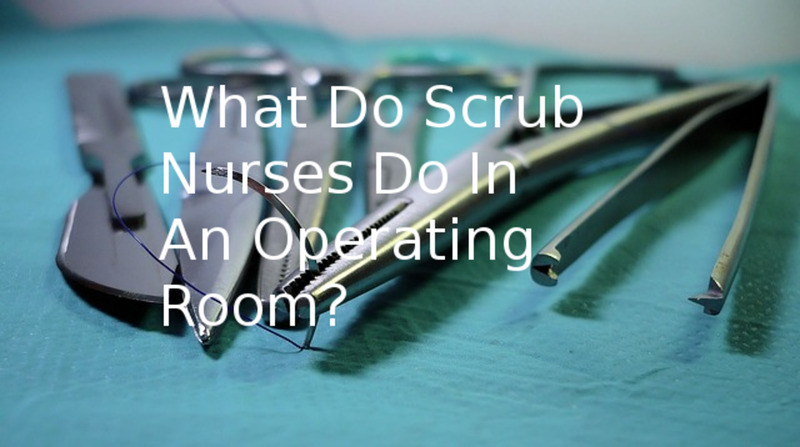 You learn why you need to be attentive to the needs of the scrub nurse. Find a mentor for yourself. Someone with experience that you can ask all the questions you feel are stupid. This will be someone who you feel at ease with. This person will give you constructive criticism and advice. They will also listen to your problems when you need to vent. 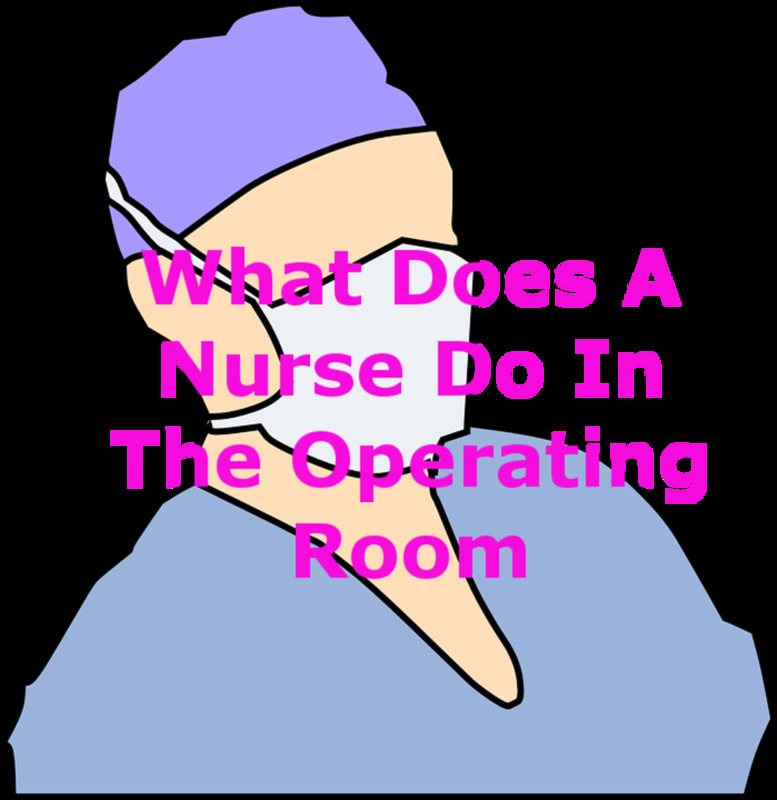 Usually, when you start in the OR, you are "given" to a nurse for orientation. Often times this nurse will become your mentor. At other times, you will find a different person to mentor you. Just make sure you are comfortable with the person. Last, but not least, realize that some staff and doctors are never happy. Some people enjoy intimidating others. Some people just like to complain all the time. I once asked an orthopedic surgeon why he was so evil to the staff in his room. I explained that people do their jobs better when he is not stressing them out. He flat out told me he likes to intimidate others. It was enjoyable to him. I hope these tips are useful to you and help you in your pursuit of becoming an outstanding OR nurse. There are several different ways of being new, but please put forward the image that you are attentive and interested. Having a reputation for attention and interest will save you many a browbeating. If you have any tips for the new nurses, please tell me in the comments. And feel free to vent! The first year in the operating room is the hardest. It takes most people a year to start feeling comfortable. Not that you will be comfortable with everything, just that you no longer feel like you are drowning every day. I always advise nurses new to the operating room to make a big deal about their one year anniversary. Bake yourself a cake, throw yourself a party, and at the very least make sure you tell the other staff. One year is a magic number in the operating room. People stop worrying that you will be unable to make it. Most people who quit the operating room do so in the first year. Katherine, you're welcome. You can always ask here or if you prefer you may email me at the address on my profile. Thank you so much Kari for getting back to me so quickly and thank you for the advice and information! Hi Katherine, I found that a spiral notebook of index cards worked best. Mine had cards of different colors. Paper didn't stand up to all the many things I would shove in my pockets. It may be best to check with your mentor regarding shoes. All leather is best because solutions (and blood) will not soak into them. Most ORs will allow you to wear dedicated shoes without covers. All visiting shoes require covers. Thank you for reading this article. I wish you all the best in your new endeavor! Feel free to contact me again if you have more questions. I have worked in med-surg and oncology for the past 9 years and I am so excited to move to the operating room!! I have so much to learn and I am very excited. Some silly questions, like what is the best notebook to buy? 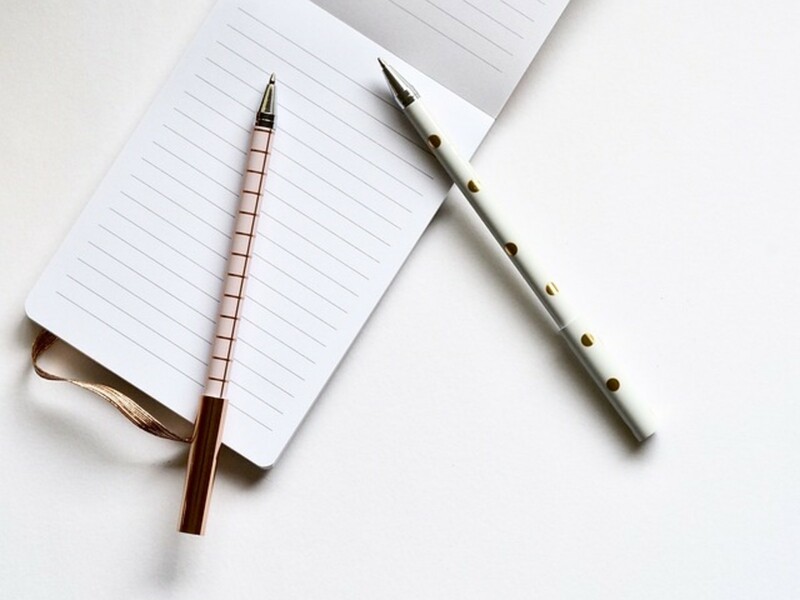 A spiral notebook or like a leather bound little notebook? What are the best kind of shoes to wear? I usually wear Nike running shoes to work but I had to wear covers when I went down to the OR. Thank you for your reply and advice. I agree with what you said about trust in the OR. I see this especially with the older generations in the OR. After 10 days off for vacation I am ready to get back into it tomorrow. I am going in with the confidence that I can take on whatever procedures they put me in and to ask questions when necessary and to be “on”. I know the basics, and I think that is enough to get me through for now. I can’t wait until the day I can look back on the obstacles it took to get to being a great OR nurse. For now, I will go in with a positive attitude, try my best. and not let this job stress take over my entire life! Thank you Camlyn for reading and commenting. I hope your book does well. First, being a new nurse causes more distrust. You may never had participated in a code, or any acute care situation. In the operating room trust is key. You don't have to get along with everyone, but you do need to trust them. I know this because I went straight to the OR as a new nurse. There is distrust from staff, surgeons and anesthesia providers anytime a new person enters "their" OR. But for the new nurse it is intensified. It takes a while for the OR staff to accept any new comer, whether an ICU nurse, ER nurse or new nurse. I used to tell people that I had not learned any bad habits yet, so they wouldn't have to break me of them. I would only learn their way. I can guarantee it will get better, but the wait for better is hard and long. 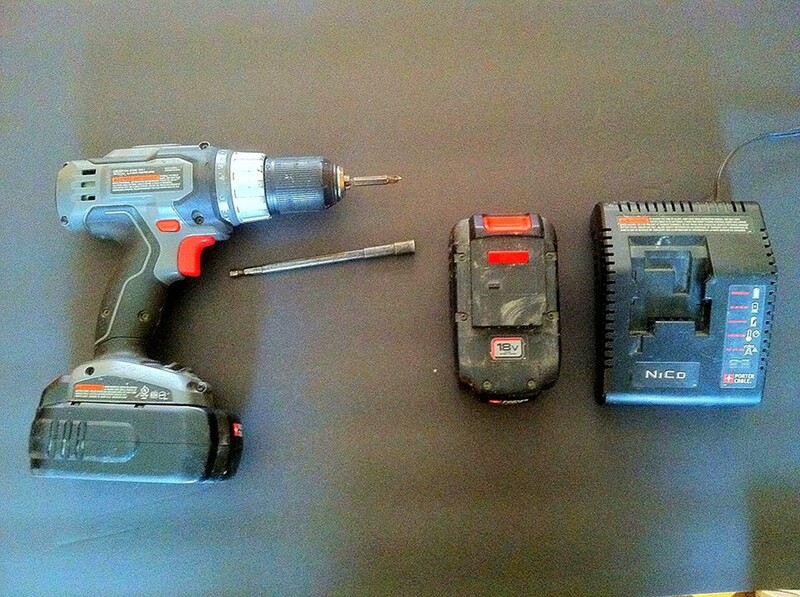 It took a year before I was comfortable with all the equipment, procedures, personalities and preferences. From there you are still learning more complicated procedures. Stick with it, you will get there. It is your desire to make it that tells me this. For right now, just out of orientation, you are under the microscope. You won't have to prove yourself to any one person, but to several people. Just grow that thick skin (not too thick) and remember to be nice to the new nurses once you are experienced. I once had to train my best friend into the operating room. She called me a b**** several times during this process. I told her that her training may break our friendship, but I was going to make sure if my children needed an operation and she was on call, she would be competent. Luckily our friendship survived. She eventually went to work for another hospital system and thanked me for her training. C Henson, you pose a very good question. My first response is to confront the surgeon alone. He is trying to intimidate you to see how well you do under pressure. Does he treat the other nurses this way? Maybe it is because you are new. Have you asked your manager's or the other nurses' advice on how to handle him? The next time he asks you to leave the room maybe you can call out to manage the issue. Otherwise would someone be available to watch your room while you handle the problem. Or do you have anyone, a tech or housekeeper who can go and get the answer? All that being said, some surgeons are just unreasonable. He may not like you because you remind him of someone else. It may be that he needs to show his power. If your manager understands he probably has played this game before. With some docs you will know the experience will be unpleasant. Don't let his behavior fluster you or spoil your day. We cannot control others, just our reaction to them. I wish I could give you more specific advice, but without knowing the surgeon it is difficult. We deal with all personality in the OR, it is one of the more challenging aspects of the job. Good luck and if you want to vent you can contact me from my profile. Hi! I have been an OR RN for almost 3 years. I recently moved to a surgery center where I work with an orthopedic surgeon who is always making snide comments or fussing at me for petty things. I usually let this roll off by smiling and saying “yes sir, I will know how you want it done next time.” Or “yes sir, I’m sorry”. Friday the anesthesiologist was telling the MD during surgery that he couldn’t find part of the patients clearance. The doctor yelled at me to go ask the preop nurses to get it.. so I did.. it took a good 5 minutes for me to track them down and tell them what I needed. A scrub tech met me in the hall and told me they needed me in the room. When I got back in the OR the MD was very angry that I had been gone for longer than he thought I should have been. I apologized. About 20 minutes later he asked me where the paperwork was.. I told him I would ask the preop nurses.. I was gone for 2 minutes and returned with the paperwork. He went ballistic over the fact that I had left the room again. I told him I was doing what he asked and he told me not to ever leave again. I feel confused because I thought I was doing what he asked. After surgery he told my nurse manager and director that I kept leaving the room after he told me not to, that the sales rep was doing my job and that he didn’t want me in his room . I take my job seriously and have never had an issue like this before. I don’t know how to handle it. I am only PRN at this facility and my nurse manager took up for me but I’m really upset about it. Any advice would be appreciated. Crystal, your comment brings it all back to me. Don't worry, more and more days will rock as time goes on. I found that docs are nicer on call because they know you are all they have. I think it took me a good five years before i became really comfortable. It is a tough job, but one that is supremely satisfying. Hang in there, it sounds to me that you have what it takes. You will definitely become an excellent OR nurse! 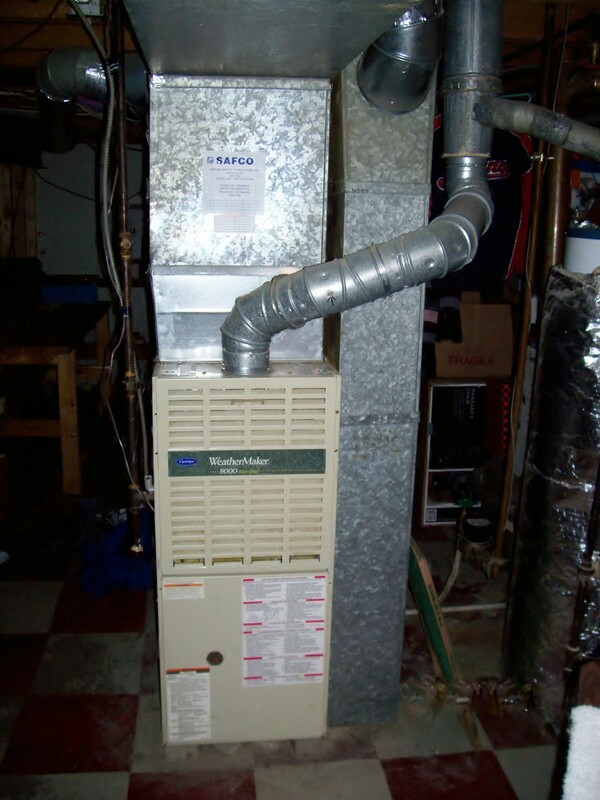 Thank you very much, kindanewnurse, for reading and leaving a comment! Good Article! Being an OR nurse for 30 years, it makes me sad to see how some of the nurses "eat their young". It's a shame that one of the tasks is "Don't hold a Grudge". Some doctors and nurses can be rude and sarcastic,(made me cry a time or two) but follow the advice and it will be short lived, because they will see that you are hard working and willing to learn! Thanks for posting this. As a mom with a daughter in nursing school and interested in OR nursing, I will be having her read this! This is impressive...and a must read for new nurses, Kari. Thank you for sharing this. Thanks for stopping by, Jackie! It is a scary place for conflicting orders. You are right, over time we learn how to handle these things. The OR is such a specialized area, it is different from all other nursing. The operating room would sure be a scary place to get conflicting orders! But I guess it is that way in all things we do. I am sure time smooths it all out. Thank you, FlourishAnyway! I do love to teach. I always learn new things, because people have different points of view. 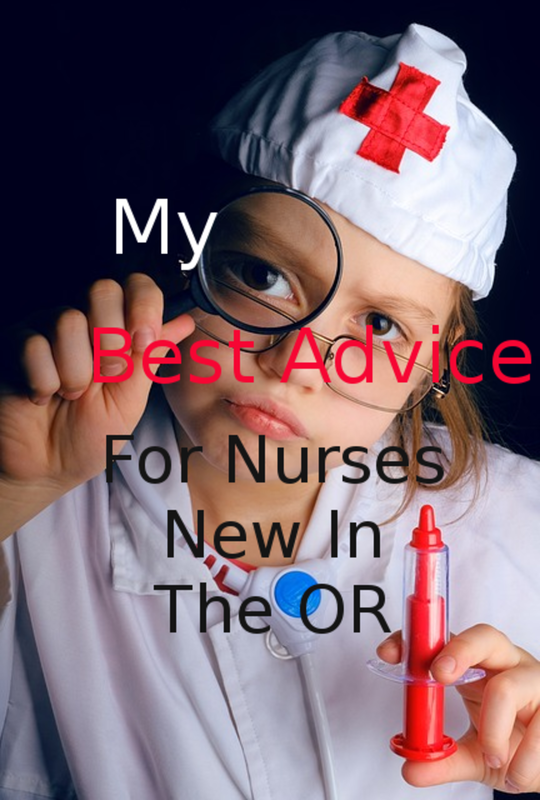 You give such specific advice that I bet you are a very encouraging mentor to new OR nurses. Thank you, Eric. I have a saying, Doctors cure diseases and nurses help you live with them. Many people do not realize that nurses practice holistically, while doctors are more disease focused. This is another article that should be very useful for nurses. You're creating a great collection, Kari. So you wake up from the job the doctors do. And an angel lifts your head up for lifesaving water from a straw. There in is life and love and any OR nurse is a the finest person I ever did meet. Certain that the new OR nurses will be grateful for such practical advise from an experienced person. Good job! Mary, It is a very hard role. The first year everyone is evaluating your every move. And, it doesn't exactly stop after a year, it just calms down. I do not know of many other jobs that put you under the microscope every minute for a year, lol. shanmarie, Being a nurse is very rewarding. Most nurses care for people anyway, may as well get paid to do what we love. I'm like you, asking many questions and learning by doing. I think you would make a great OR nurse, especially for knowing that trick about not being intimidated. I used to tell people at work, "I don't need to be liked, but I must be respected. And the rule about the boss joking is so true. Thanks for reading and commenting. Peg, It's true some of this can be relevant in business also. I feel that being interested and attentive in any job is a good idea. I always had a notebook. And, I always found new information to put in it, lol. This must be one of the most difficult roles to start in. Your suggestions, I'm sure would help many who are just beginning their career in the OR. I recently applied for a job that offered CNA training and certification. The thing about nursing or hospital work that appeals to me is the rewarding aspect of service when people need extra care and kindness. But I greatly admire you for what you do- especially after reading this! I am that person with all the stupid questions that learns best by questioning and then doing it myself rather than simply being told well in advance. Oh, you also made me think of a comment I overheard one coworker telling another coworker regarding being playful. More or less, the rule is that if the boss is joking, everyone can joke and be slightly silly so long as work is still being done. But when the boss is serious, everyone else should be. It pays to be observant of the general moods of those around you in a work setting. This information is key to making a good impression with your peers and the staff and much of it carries over to good skills in business as well. I like your idea of keeping notes on the different set ups in the OR and the advice to listen and learn.